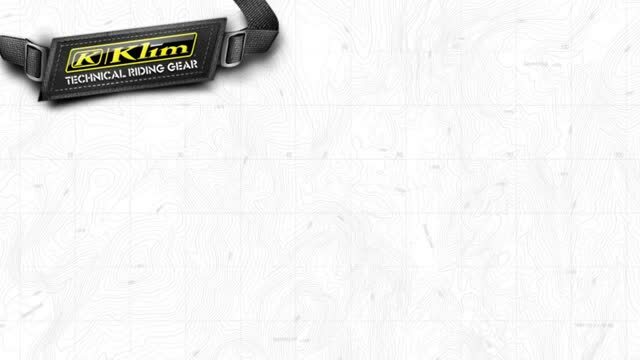 Klim's number one goal is to improve the riding experience without compromise. This is done by using the newest, high quality materials. 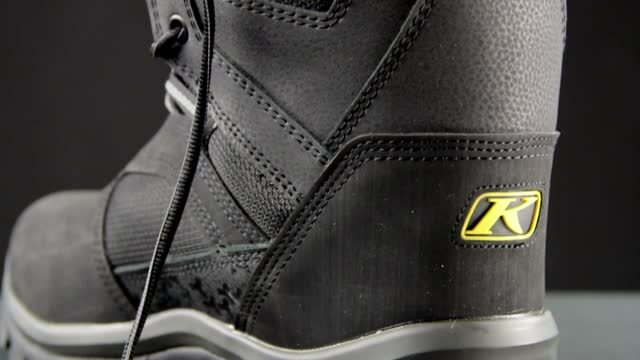 They listen to their customers' feedback as well as numerous test pilots to make the most advanced apparel for snowmobile and motorcycle riders.